Are your premises located in the Mordialloc area? Do you require forklift hire, boom lift hire or scissor lift hire? If the answers to both of these questions is yes, you’ve come to the right place! Liftech has been providing the area with elevated work platform rental for more than 20 years now, so you can rest assured that we have just the solution you’re looking for. No matter what type of machine you wish to rent, we have a contract to suit your Mordialloc business. From short-term rental (as little as one day) to long-term (as long as one year), we can help to ensure that your workers have access to the equipment they need to get jobs done as quickly and safely as possible. We also offer flexible finance options if you need a little extra help. 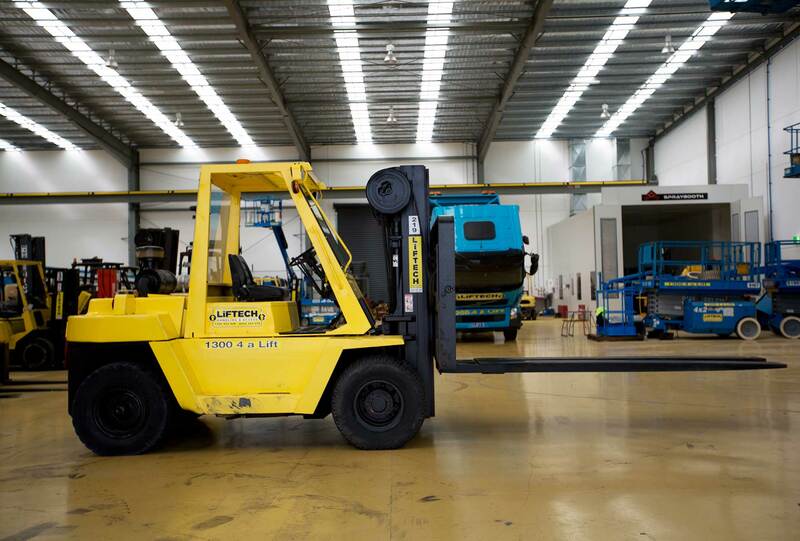 Liftech sources machines from some of the best manufacturers around the world, so you can rest assured that your forklift hire, boom lift hire or scissor lift hire will be safe and reliable. We also employ our own team of skilled technicians who handle all maintenance and repairs – if you experience a problem with your lift, simply let us know and we’ll do the rest. For more information or to book a rental for your Mordialloc business, get in touch with our expert team today on 1300 425 438. If you’re not quite sure which of these amazing machines will best meet your needs, our team can also help you reach an appropriate solution.